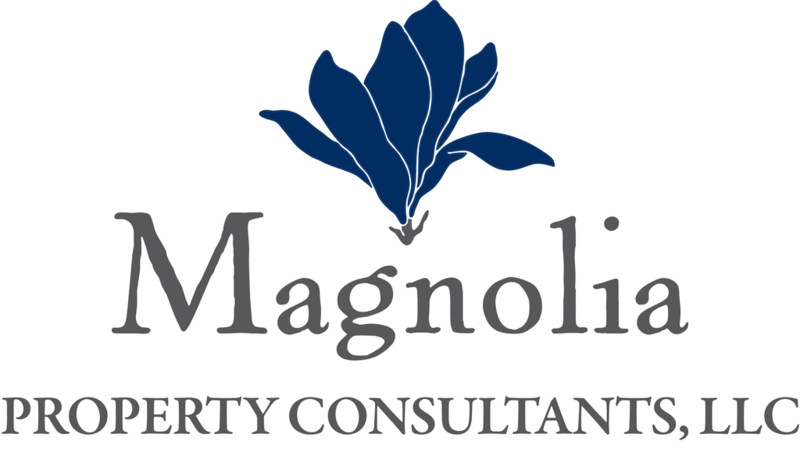 Magnolia Property Consultants, based in Nashville, TN, is quickly making a name in the Middle Tennessee Housing Market. Founded in 2015 by Benjamin Hammond, Magnolia Property Consultants is bringing a fresh approach to the industry. Leveraging his 11 years of experience in remodel-contracting to help identify potential problems and set realistic maintenance associated with the purchase of a property, Benjamin is able to address the questions that most homeowners just don’t know to ask during an inspection. To learn more about Magnolia Property Consultants or to schedule a Home Inspection, visit www.trustmagnolia.com today.